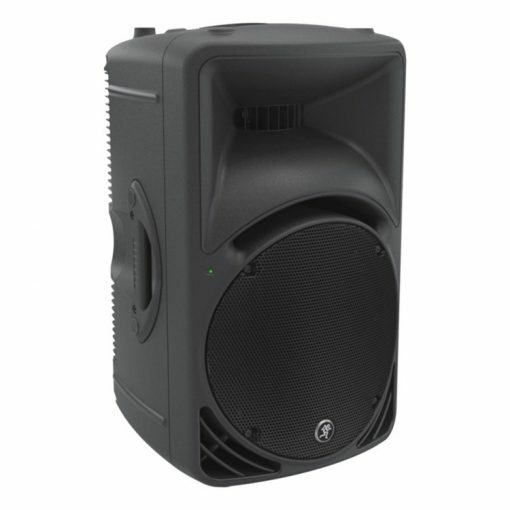 For small to medium venues with audiences up to 200 people. Very easy to operate, this system is ideal for bands which require vocal and basic instrument miking. 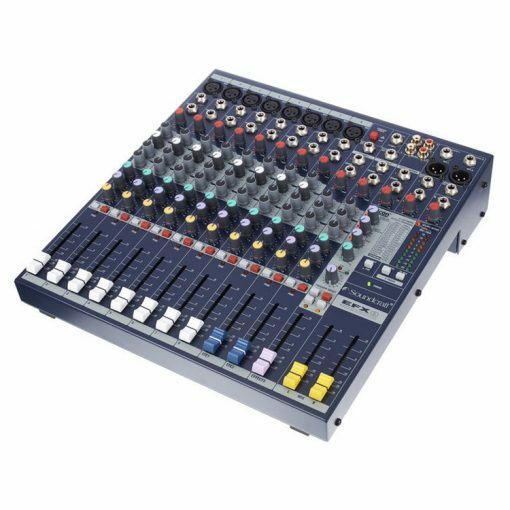 Microphones and fold back monitors are included and the mixing console features digital effects to enhance your performance. 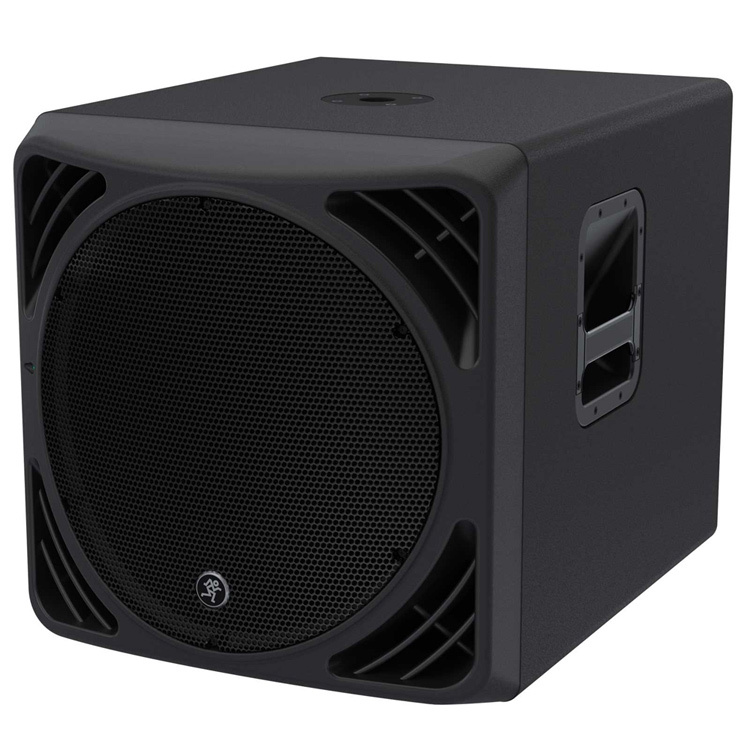 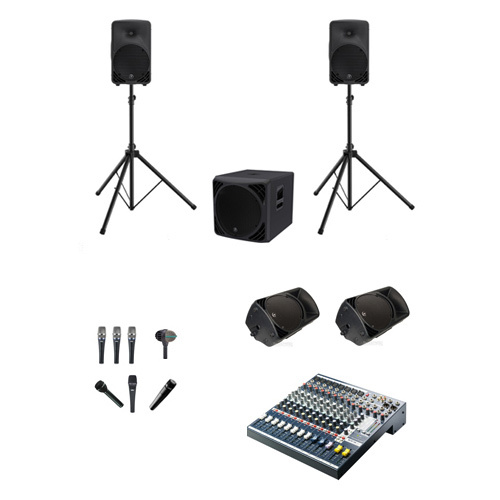 All equipment is by top professional brands and this system will produce top quality sound for your gig or event.